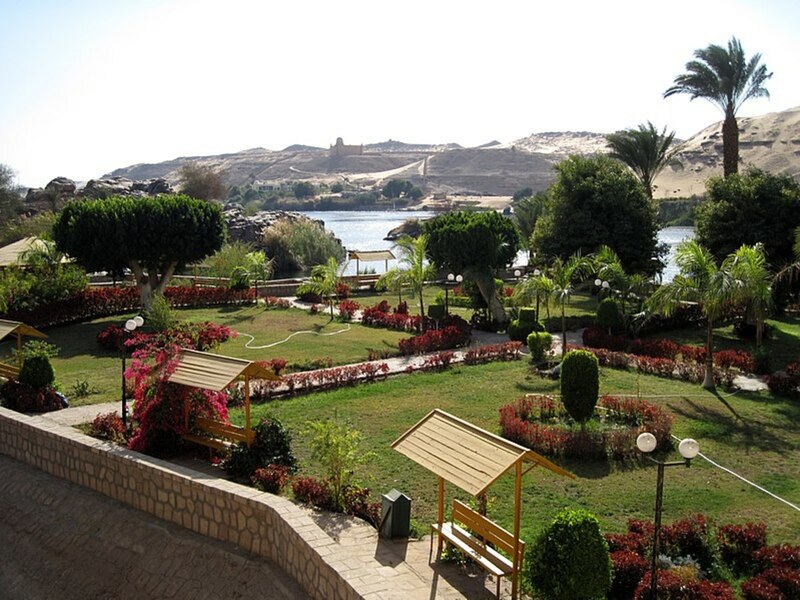 El Nabatat Island, Kitchener's Island or Aswan Botanical Garden is located in the city of Aswan, southern Egypt. 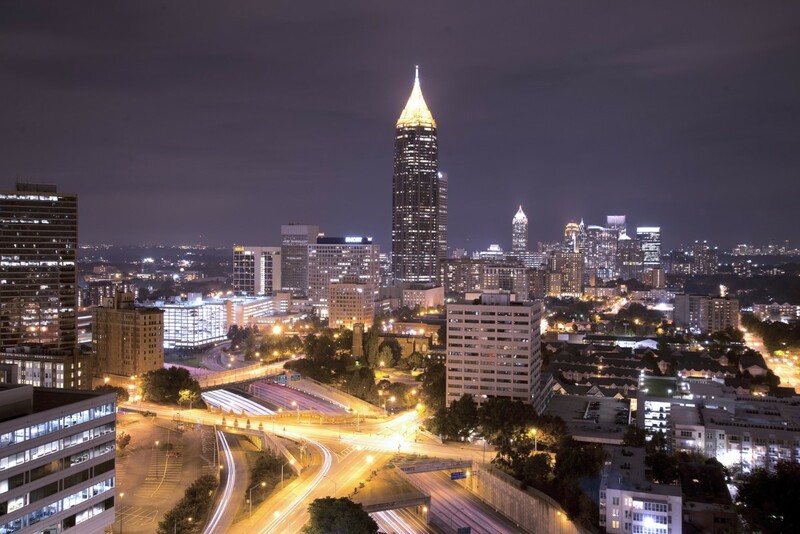 It is an oval-shaped island, one of the oldest parks in the world and a natural museum of exotic plants and trees imported from all over the world. El Nabatat Island is one of two main islands on the Nile in the vicinity of Aswan, the other one is Elephantine Island. 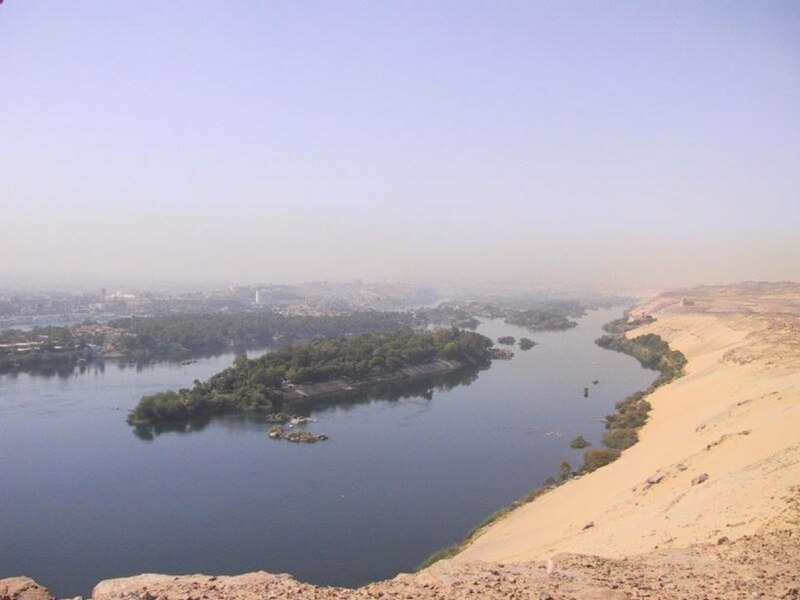 Elephantine is larger than Plant Island and located between El Nabatat Island and the city of Aswan. The island of plants is 650 meters long and 115 meters wide. 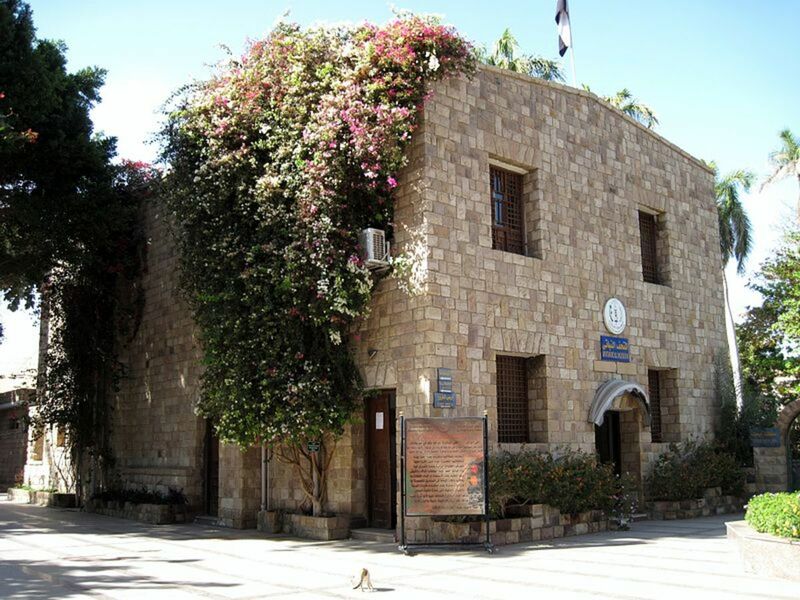 It is one of the most important research centers in Egypt because it has subtropical and tropical plants, shrubs, and palm trees. 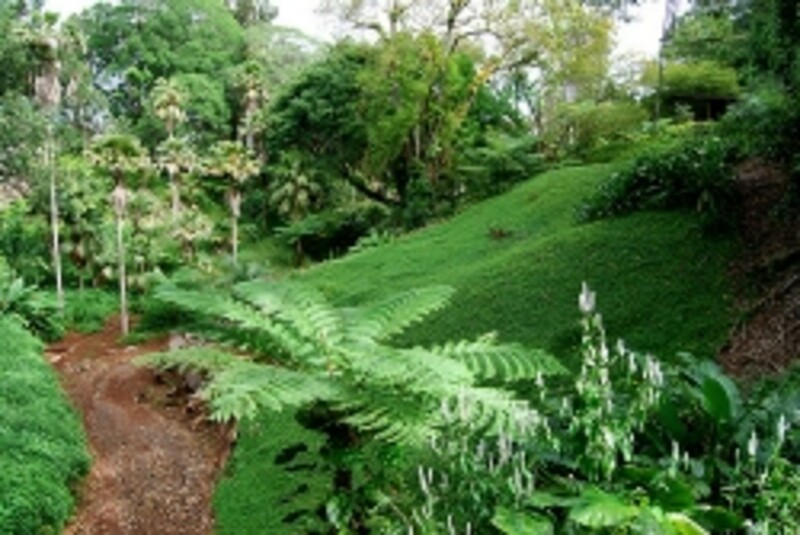 Also, the island has a climate similar to the private greenhouses where rare plants are grown. 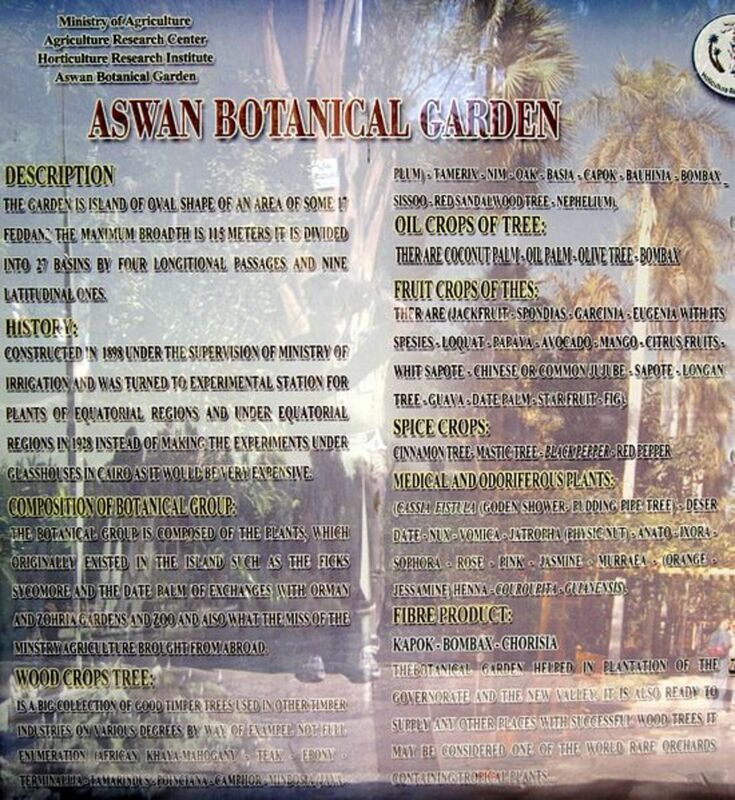 Aswan Botanical Garden was visited by many prominent figures such as Nehru, the first Prime Minister of India, Josip Tito, the first President of Yugoslavia, as well as Queen Elizabeth of Great Britain. 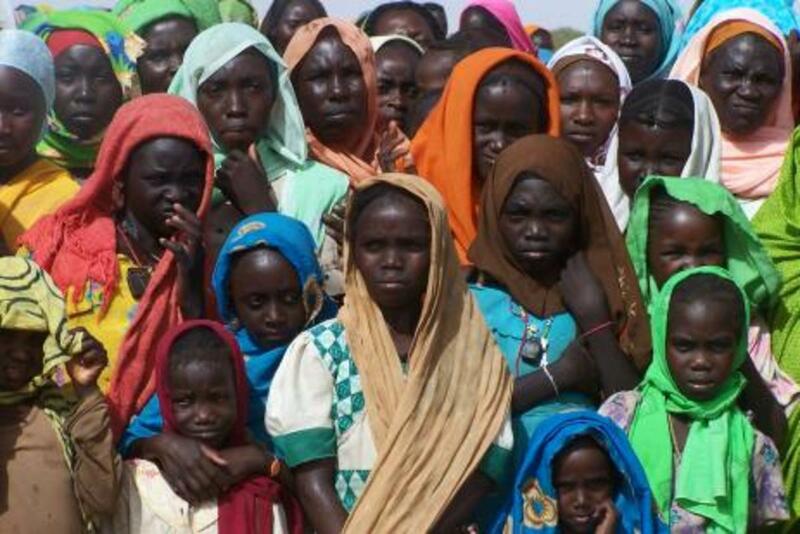 The Nubians were the first inhabitants of the plant island. They planted it with maize, alfalfa, and wheat. It was known as the island of Natroun. During the English occupation of Egypt, Lord Kitchener made this island the headquarters for his army during his military campaigns in Sudan. 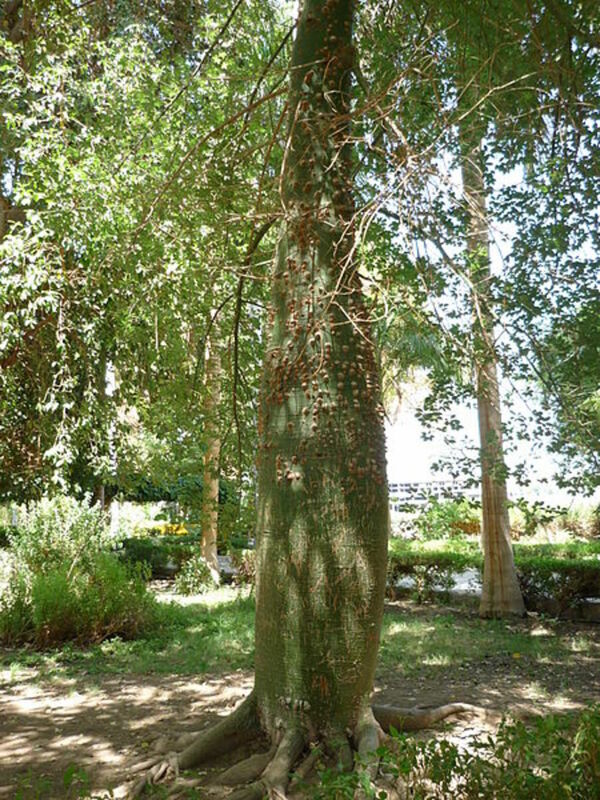 Because of the high temperature during the summer, Lord Kitchener ordered his soldiers from different countries, such as India, Central Africa, and others during their holidays to return with different plants to grow on the island to reduce the heat of the sun; this was the reason for plant diversity in the garden. It was called Sirdar (Commander) Island. In 1898, after Lord Kitchener left the island, it was given back to the Egyptian ministry of irrigation. 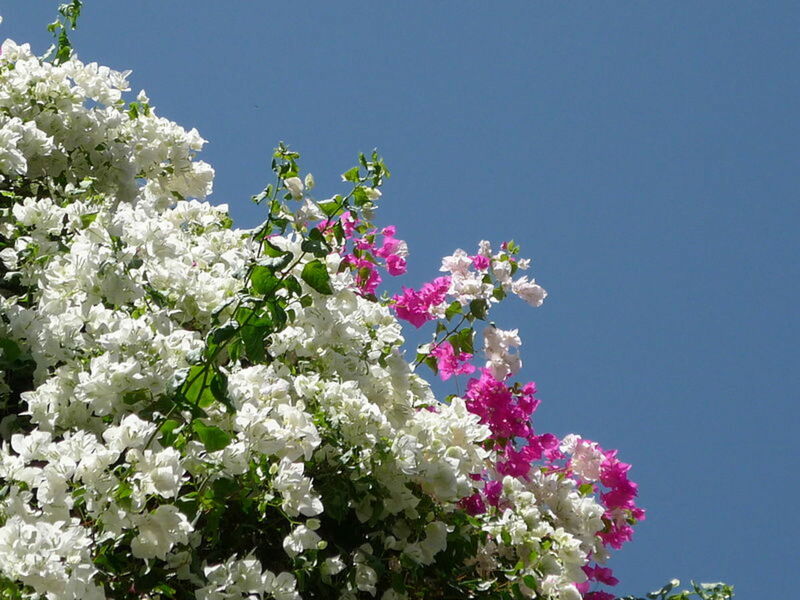 In 1928, the Egyptian government sent missions to different countries to bring tropical and subtropical plants for cultivation on the island. At that time it was called King's Island by the King Fuad I. During the period of the Egyptian President Gamal Abdel Nasser, the Egyptian Ministry of Agriculture named it the island of plants. Wood trees: The island has about 32 species of wooden trees such as Diospyros (African ebony), African Mahogany, Sandalwood, acacia, and Cinnamomum camphora (Camphor tree). Tropical fruit trees: There are about 20 species such as Casimiroa, papaya, and Jackfruit. Medicinal and Aromatic Plants include16 species like Ginger, lemongrass, Marjoram, hibiscus, cloves, Chrysanthemum, Thyme, siwaak (Miswak), tamarind, cardamom, and carob. Spice plants: Such as chili pepper and Cinnamon. 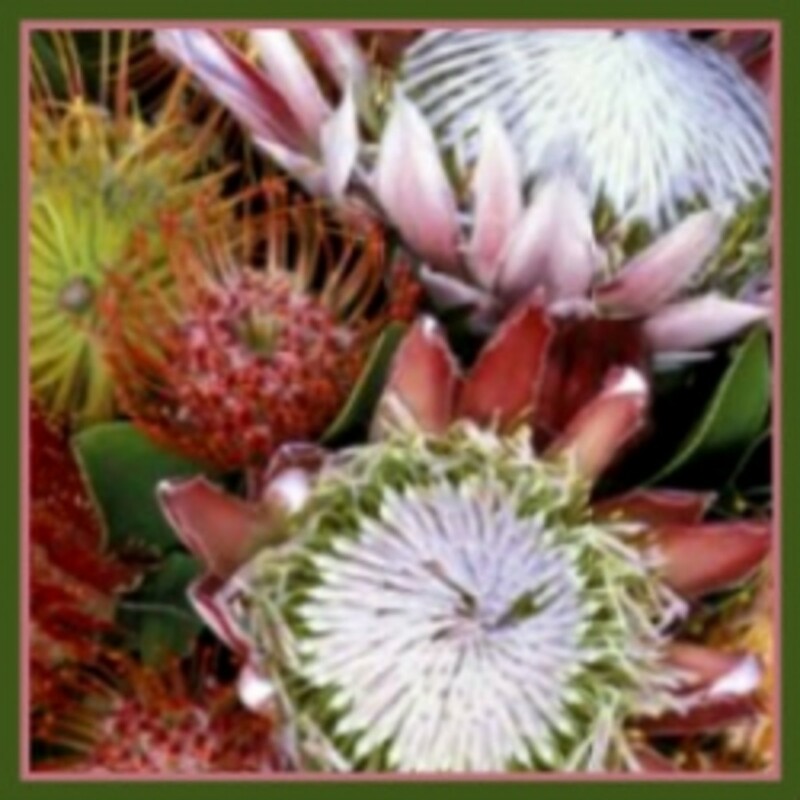 Ornamental plants like Gerbera, Jasmine, and Leucadendron argenteum (Silver tree). Oily plants: Include Oil palm, olive trees, and coconut palms. Palm trees such as Hyphaene thebaica (Dom Palm), Dates, and Roystonea regia (Royal palm). During the past few years, seedlings of 230 species have been produced from a total of 330 species of rare species. 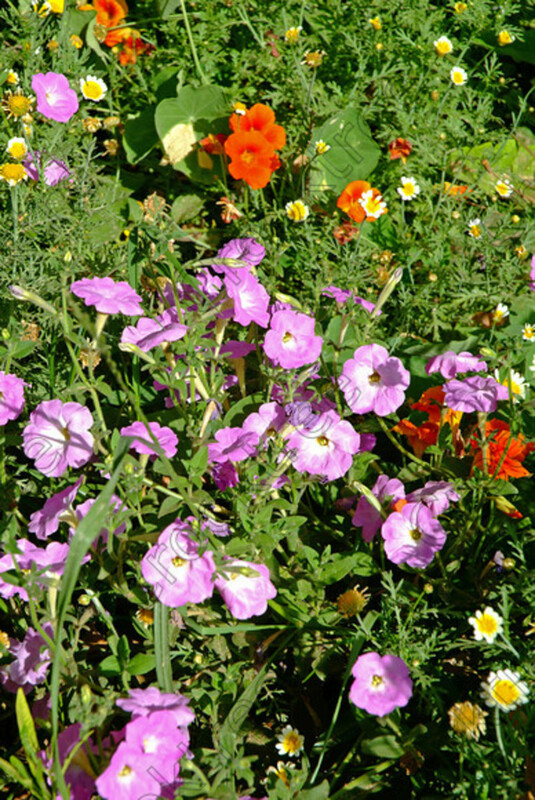 It was the first time that seedlings of these species had been produced since the beginning of the planting of the garden about 100 years ago. 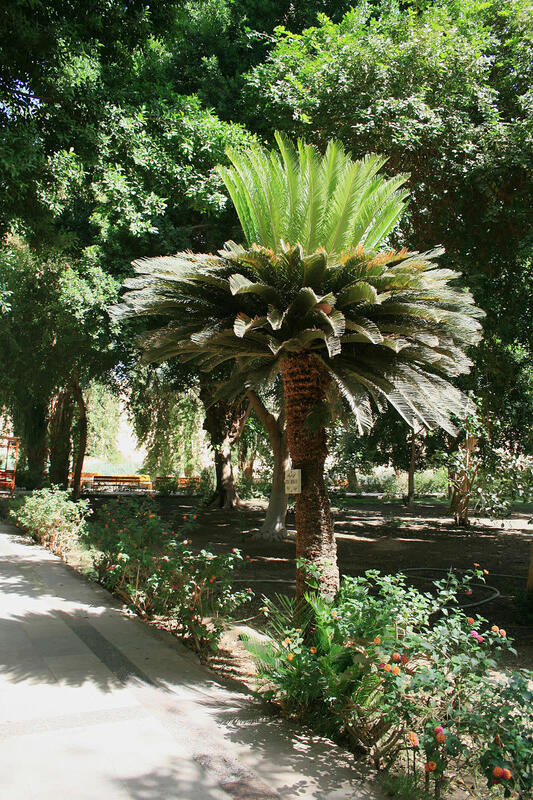 It is one of the plants of Aswan Botanical Garden, its composite leaves shrink as soon as they are touched or vibrated and returns to normal size a few minutes later. 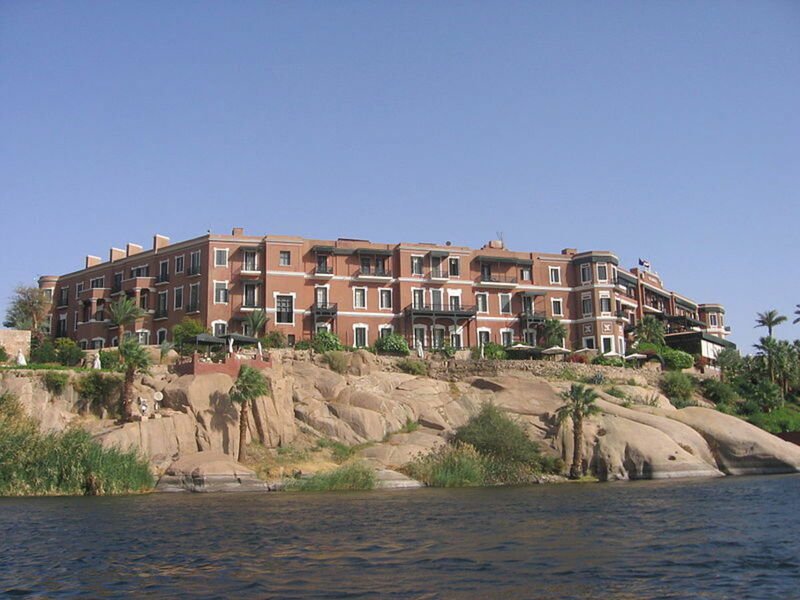 El Nabatat Island is one of the most tourist attractions in Aswan. It is the best place to relax in a wide shade. The island is reached by Nile cruises, where one can see the most beautiful landscapes and picturesque islands by sailboat or motorboat. The Botanical island has 3 entrances, the main entrance is on the north side of the island, the second is in the south, and the third entrance is in the middle. The park has walking corridors covered with pink granite which represents an exquisite artistic image next to the white royal palm located on both sides. Also, the island has a vegetarian museum that contains a collection of rare plant seeds. In 2011, Aswan Governorate illuminated the island of plants at night and set up a sound and light show that describes the island and tells its history to visitors. 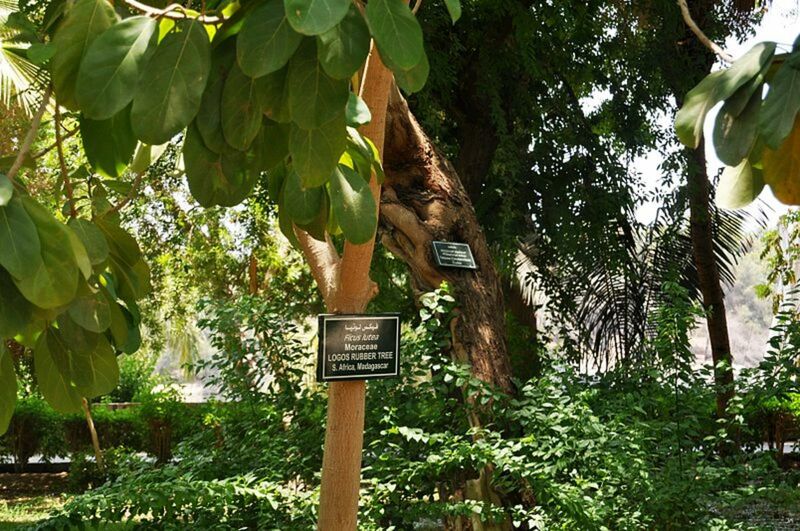 On the eastern side of the botanical garden lies the island of Elephantine, which includes the archaeological museum of Aswan, while the Noble tombs lie on its western side on the west bank of the Nile. Near the island, there are many luxury hotels including Old Cataract, one of the oldest hotels in the world, represents a beautiful architectural masterpiece where it was the Palace of King Farouk, the New Cataract Hotel on the island opposite the Plant Island, and Amon Island Hotel which located on an island close to the Botanical Island. Thanks, Linda. 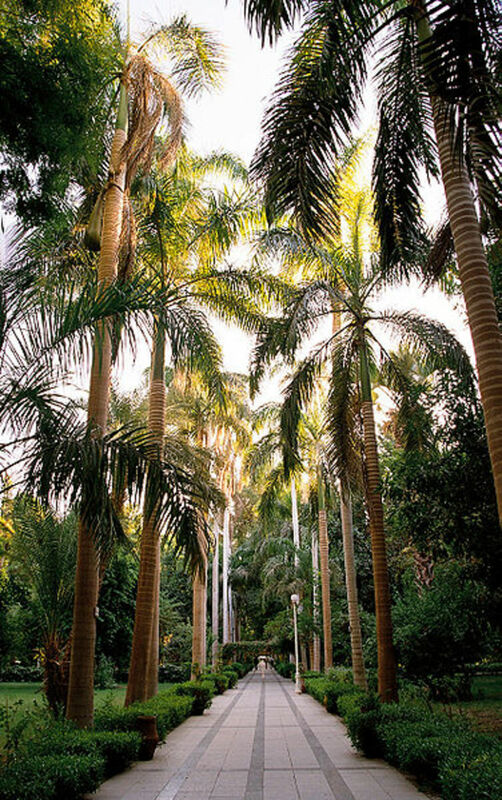 Aswan Botanical Garden is a very nice place to visit. 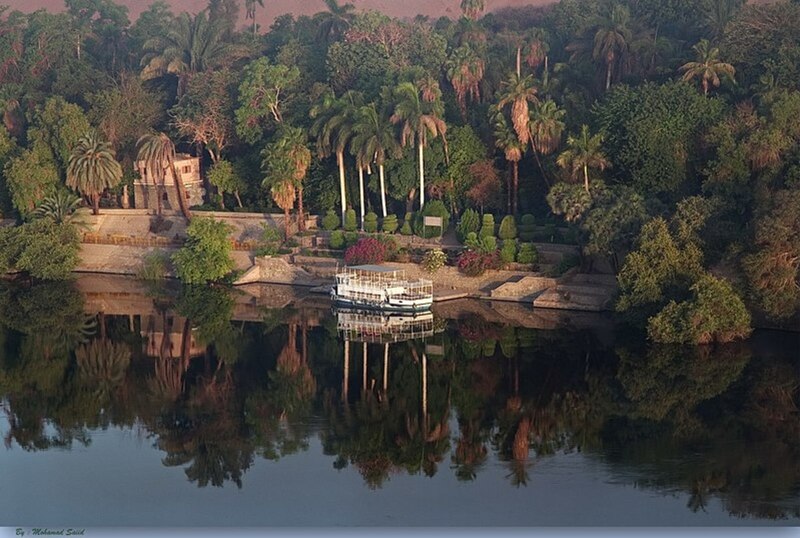 I hope you will visit it and enjoy the view of the Nile from there. What a fabulous botanical garden! It has so many plant species. It's so lush and gorgeous, I'd love to visit. Your article is full of wonderful history and information. Thank you very much. Oasis, with desert across the river... One of the most beautiful expressions I have read about this island. I am really glad because you liked the place. 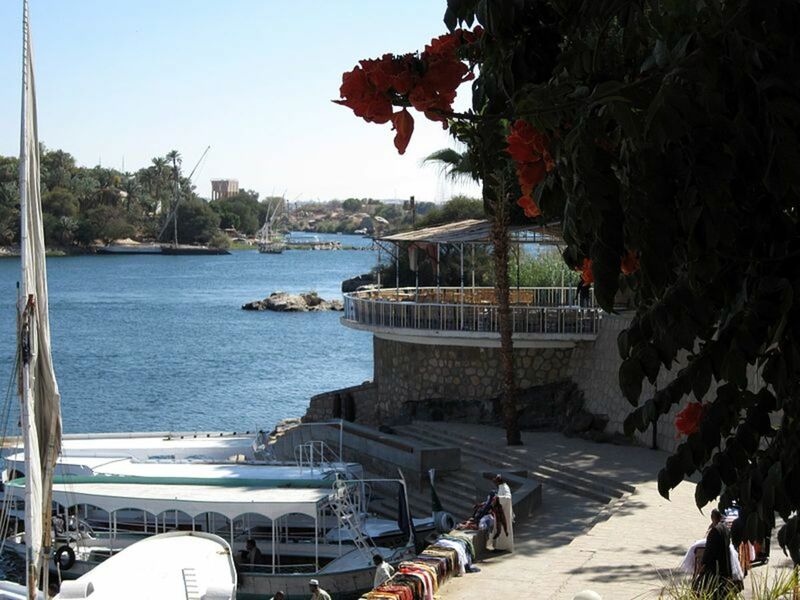 Not only the island of plants is one of the most beautiful areas, but all of Aswan is also one of the most beautiful cities that can be visited as it combines history and beautiful landscapes on the two banks of the Nile. A true oasis, with the desert across the river....fascinating place and I thank you for taking me there.